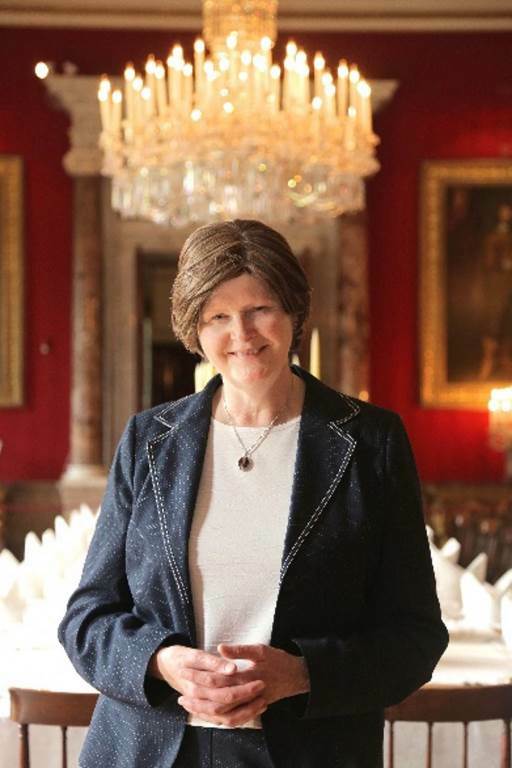 I am the recently retired head housekeeper for the 12th Duke of Devonshire at Chatsworth House in Derbyshire, and have lived and worked on the Chatsworth Estate for the last 40 years, spending almost my entire working life on this great Estate. 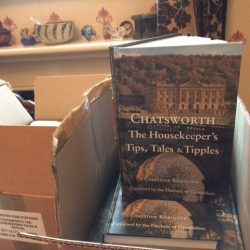 I had concerns that retiring might prove a dreadful wrench, but instead it has enabled me to immerse myself in the things about the job I loved the most – Chatsworth’s history, and its people. It has been an amazing place to work, to live, and to raise a family. 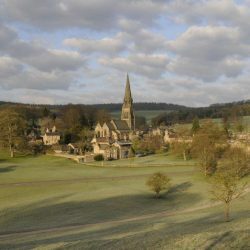 My husband, Clive and I feel extremely fortunate to still live in the Estate village of Edensor, in the house that was actually built for Clive’s great-great-great grandfather nearly 200 years ago, and two miles from the Estate village of Beeley, where my own family worked the Chatsworth land as far back as 1800. I feel very blessed. Chatsworth encompasses far more than just the great House that is home to the Duke and Duchess of Devonshire; it is also the focal point of an Estate encompassing three villages, a Church and a school, and having worked on the Chatsworth Estate for 40 years, I have had a wealth of experiences from which to draw my account. The book includes not only my own family’s involvement with the Estate back into the 19th century and my early years working at Chatsworth, but also the challenges presented by change over the years, most notably with the death of the 11th Duke and the succession to the title by his son. Other chapters include descriptions of the fantastic celebratory parties held at Chatsworth for anniversaries such as Lord Burlington’s 21st birthday, the Tercentenary parties, which celebrated 300 years of the Devonshire Dukedom, and the most spectacular event of all, a party in 2000 to recognise 50 years of the 11th Dukedom which also coincided with the 80th birthday year of the 11th Duke and Duchess. 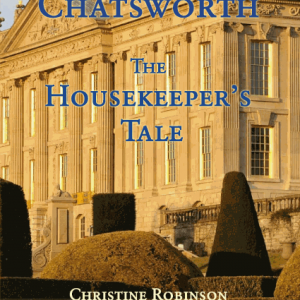 The book also gives practical detail of how the House is cared for and managed, and how the annual extravaganza of Christmas at Chatsworth is organised, with an especial mention of the Estate children’s Christmas Tree Party, an event now well over a hundred years old. I have met and worked with many Chatsworth characters over the years, and they too are brought to life, I hope, through the anecdotes I relate along the way, together with poignant reminiscences of the years I worked with the late Deborah, Dowager Duchess of Devonshire. The 12th Duke of Devonshire kindly provided a foreword to the book, which is illustrated by Janet Bitton’s delightful line drawings, and over 60 photographs. This is a beautifully written book, full of stories and facts new to me, and therefore highly likely to be new to almost every reader. For these alone it is worth reading. 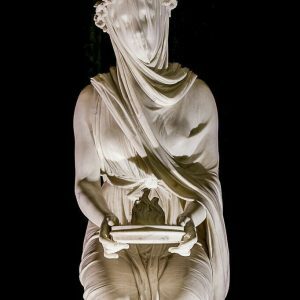 A fascinating inside story packed with stately secrets. The book is hardback, with 241 pages of text, 62 photographs, and 20 line drawings. It was published by Bannister Publications Ltd on 1st November 2014. A riveting account of one of Britain’s most important historic houses, with a wealth of invaluable domestic tips for the modern home. An intriguing insight into the history of the house, and the ‘larger than life’ characters who lived and worked here… fascinating and appealing. My second book was originally intended to be just a book of household hints and tips, but when I took Bill Bryson’s excellent book, At Home, as my first reference point and began to put the tips in context, I soon realised that the history of the homes we live in is fascinating. 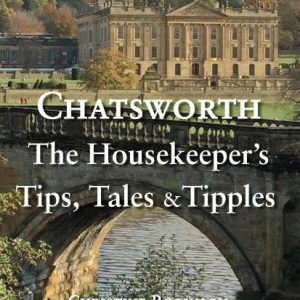 The Housekeeper’s Tips, Tales and Tipples explores the history surrounding everyday objects, and reveals more of Chatsworth’s hidden stories from my 40 years’ experience of working at one of the best-loved houses in the land. 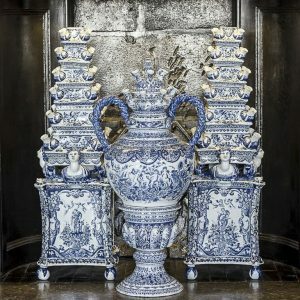 The care of the precious objects at Chatsworth has been my life’s work, and so I am pleased to share some of the tips I have gleaned along the way, together with an invitation to concoct a tipple (non-alcoholic and otherwise), and raise a glass to all of those who share the responsibility of turning a house into a home. This time, I am delighted that Amanda, Duchess of Devonshire has kindly written a foreword to the book, Janet has once again provided amusing line drawings, and the book is also illustrated with 59 photographs. I have been delivering talks about Chatsworth now for nearly 30 years, and love the opportunity to talk about such a wonderful place. 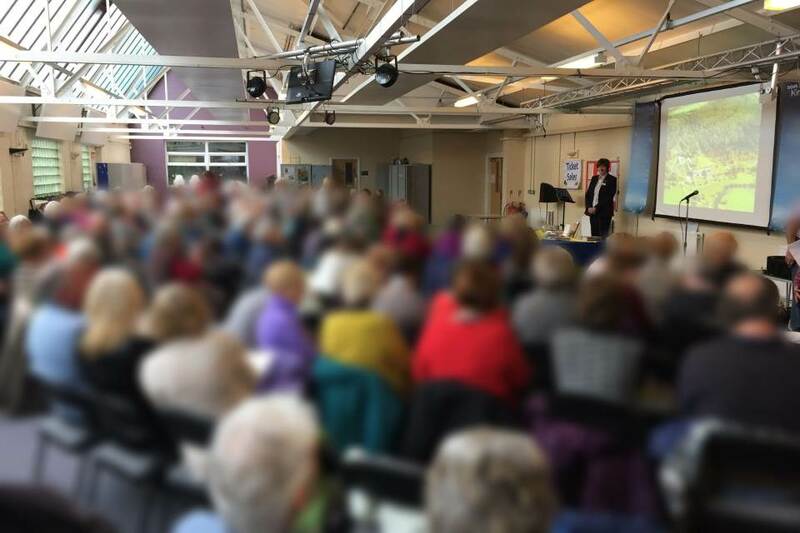 My talks have taken me to many places over the years, with lecture tours in Holland and Switzerland, and individual talks throughout the length and breadth of England, to groups of all sizes. My portfolio of talks currently covers the topics listed. An illustrated PowerPoint talk about my book of the same name. It tells the story of my family’s connection with Chatsworth’s great Estate over the last two centuries, and my own personal involvement with Chatsworth and the Cavendish family over more than forty years, day-to-day care of this magnificent House, some of the characters who have worked there, and the fabulous parties we have all enjoyed. 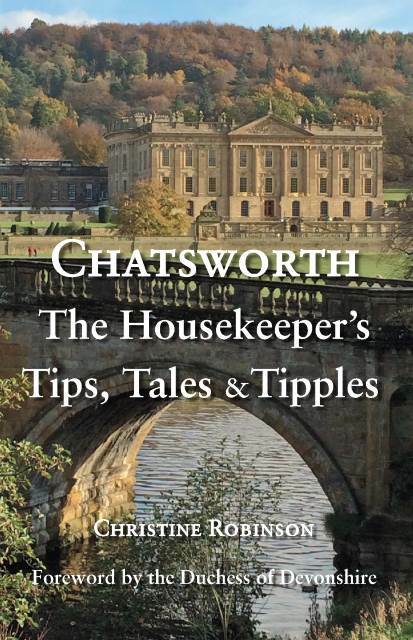 This PowerPoint presentation takes a light hearted tour of Chatsworth, exploring the history of everyday objects and revealing more of Chatsworth’s hidden stories from my 40 years’ experience of working at one of the best-loved houses in the land. 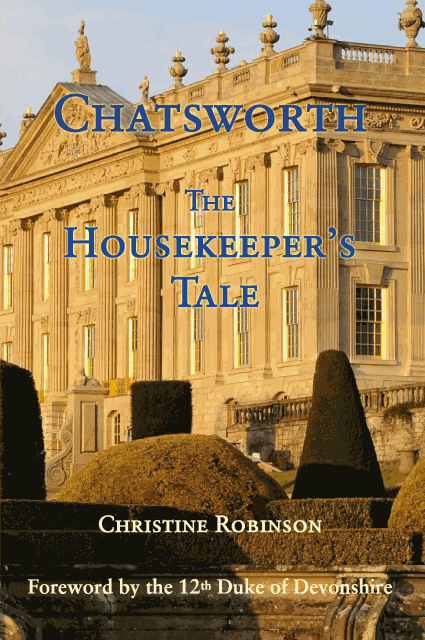 An anecdotal account covering aspects of my work as Head Housekeeper and my time at Chatsworth since I first started working there as an undergraduate of history in 1974. A talk without colour slides, but including several items of interest brought along to illustrate the talk. An illustrated PowerPoint talk covering all aspects of the House and Gardens; winter and summer, behind the scenes and “public”, and some of the special events hosted at Chatsworth over the last few years. A talk about how the House is dressed for Christmas opening, the Estate children’s Christmas Tree Party, and some of the events that take place within the House during the closed season. This talk can be with or without PowerPoint as I also bring along items of interest to help illustrate the talk. An illustrated PowerPoint talk telling the remarkable story of 105 acres of garden, including the world renowned waterworks, amazing new works of art, and the fascinating history of the characters who have all played their part in the creation of one of the best-loved gardens in England. 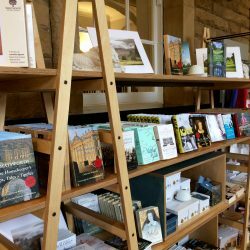 With over forty years’ experience living on the Chatsworth Estate, this is an illustrated PowerPoint talk about Chatsworth’s very special community, its villages and its way of life.